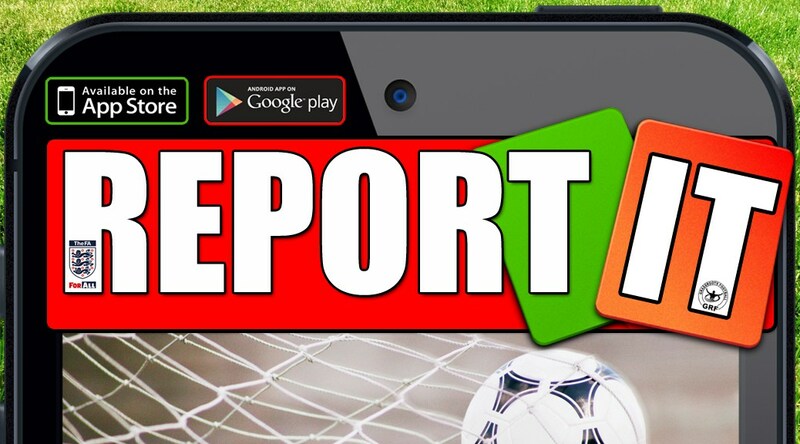 We know that there’s a lot of information here, but we want you to be fully informed about your rights, and how Grassroots Football UK uses your data. 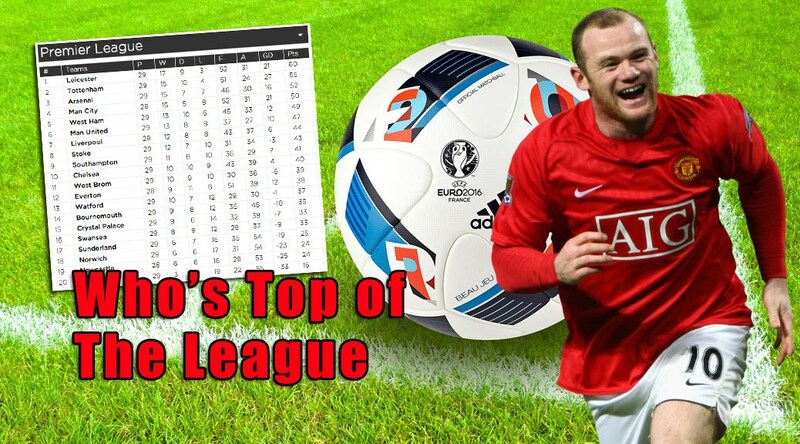 When you are using the Teamgrassroots website, Grassroots Football UK Ltd is the data controller. 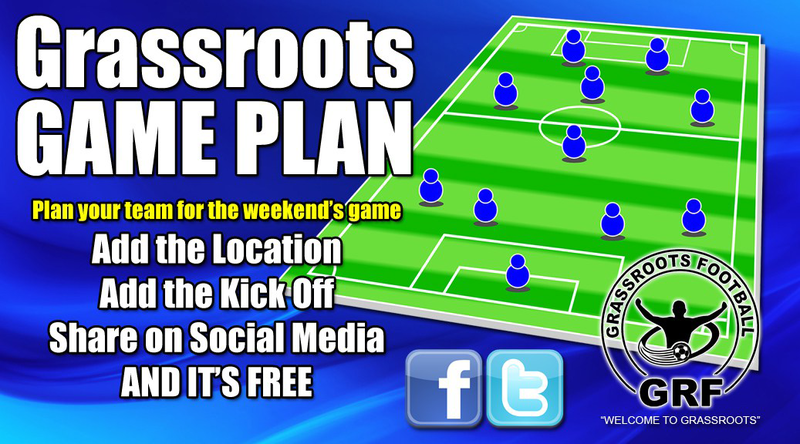 Grassroots is the VOICE of Grassroots Football in the UK. 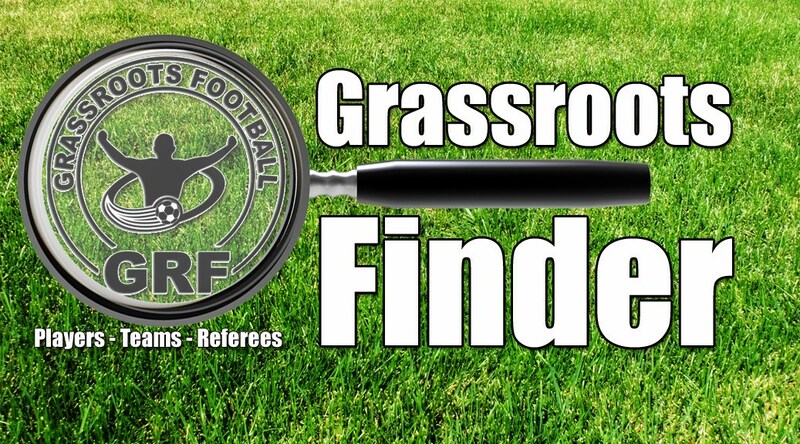 We are an Independent Self funded Grassroots organisation. Company is owned by Paul Kirton and Mandy Kirton. For example, when you place an order with us and make payment using a credit or debit card. 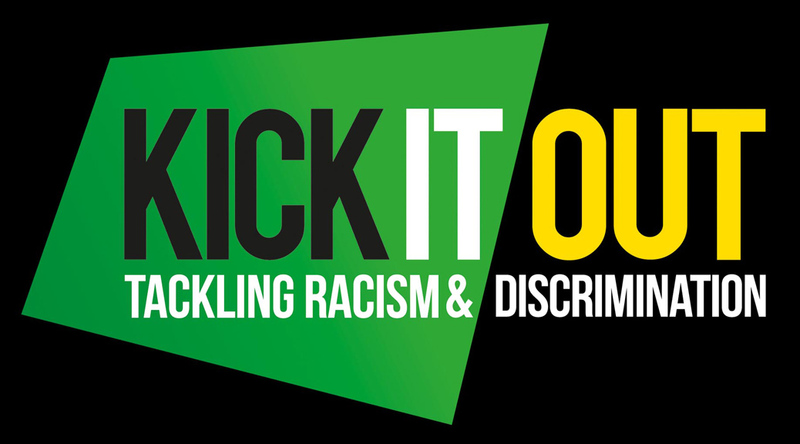 For example, we can pass on details of people involved in criminal activity affecting Grassroots Football UK to law enforcement. We collect data about you when you place an order with us or when sign up to our newsletter. What sort of personal data do we collect. We collect information such as your name, address, email address, phone number, credit/debit card details when you place an order. We only collect information relevant to your reason for contacting us. We will not ask for card details if there in no purchase being made. We will not share your information with third parties unless required to do so for legal purposes. How we will make direct contact with you. We ask our clients/employees for their consent to contact them. From time to time we will need to contact you. We use the methods listed below. 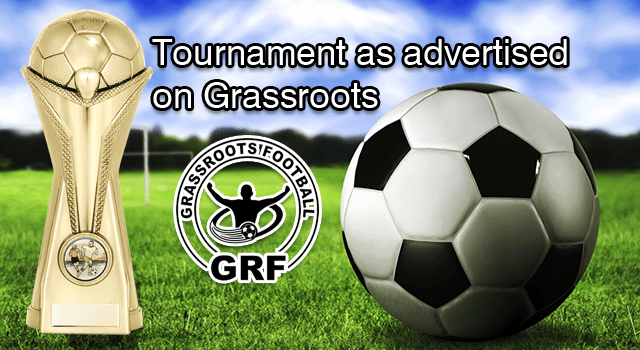 If you would like to remove consent for Grassroots football UK Ltd to contact you please email us with your full name. We know how much data security matters to you. With this in mind we will treat your data with the utmost care and take all appropriate steps to protect it. We secure access to all areas of our websites and apps using ‘https’ technology. Access to your personal data is password-protected. 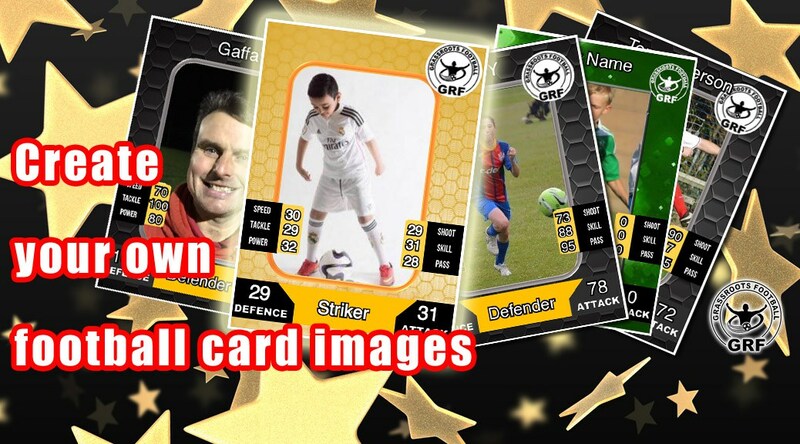 Grassroots Football UK will currently Client and Customer Data for 10 years.